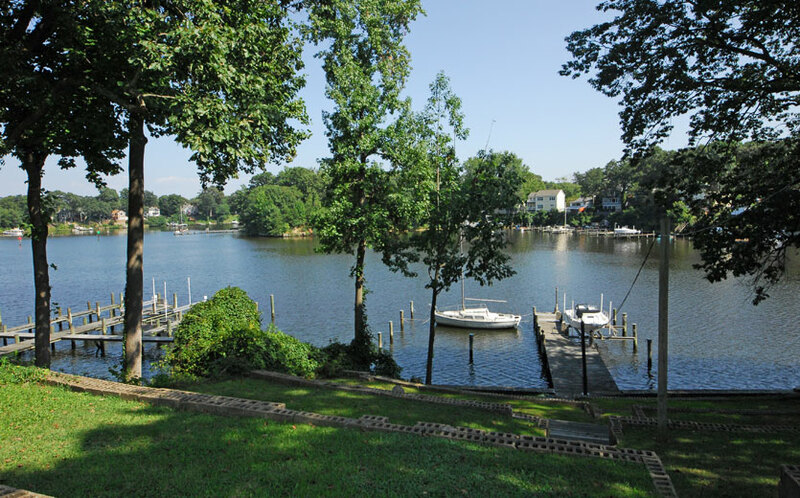 Arnold, MD waterfront home overlooking Cool Spring Cove and the Magothy River. 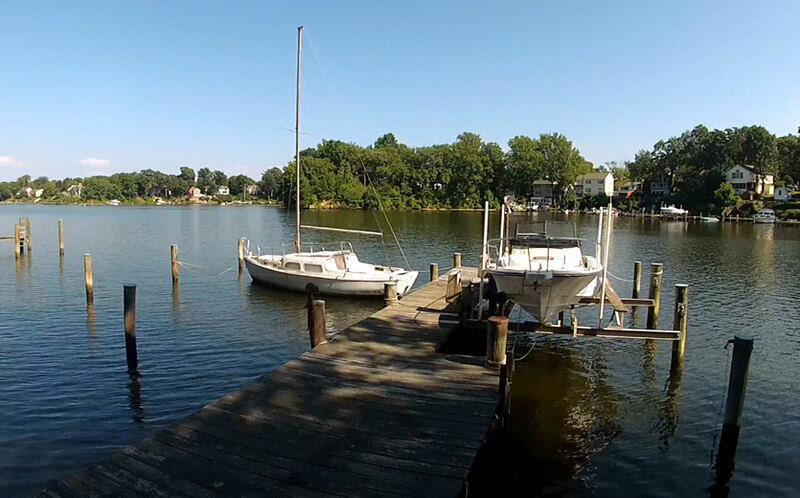 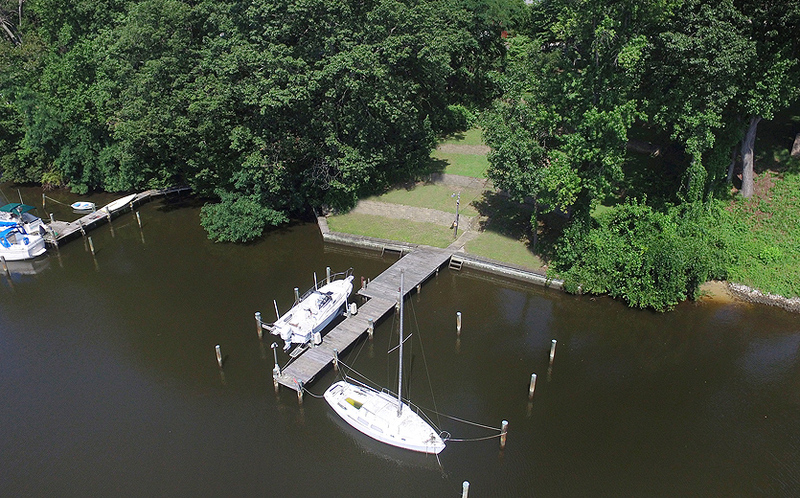 Pier of Arnold, MD waterfront home overlooking Cool Spring Cove and the Magothy River. 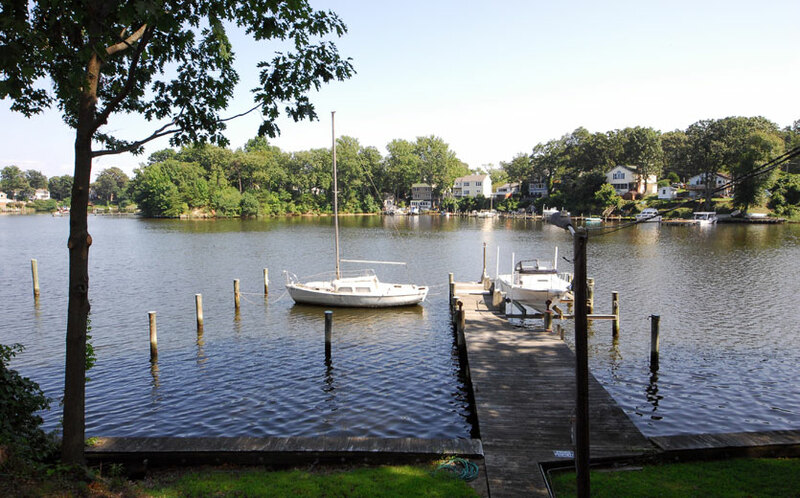 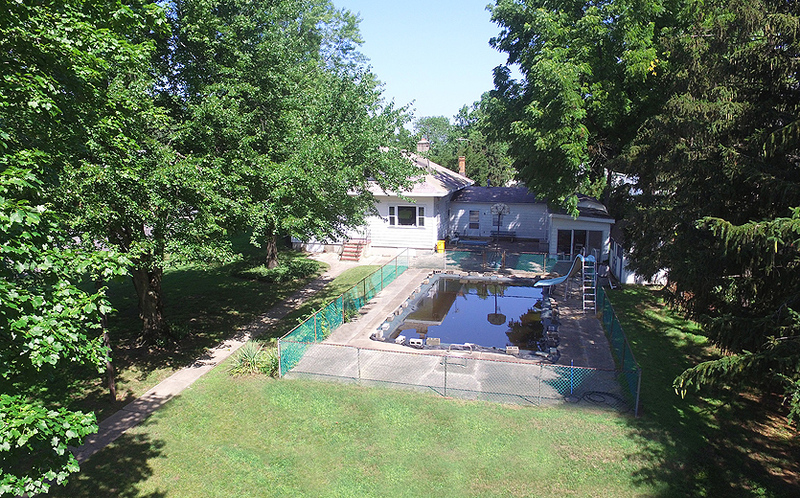 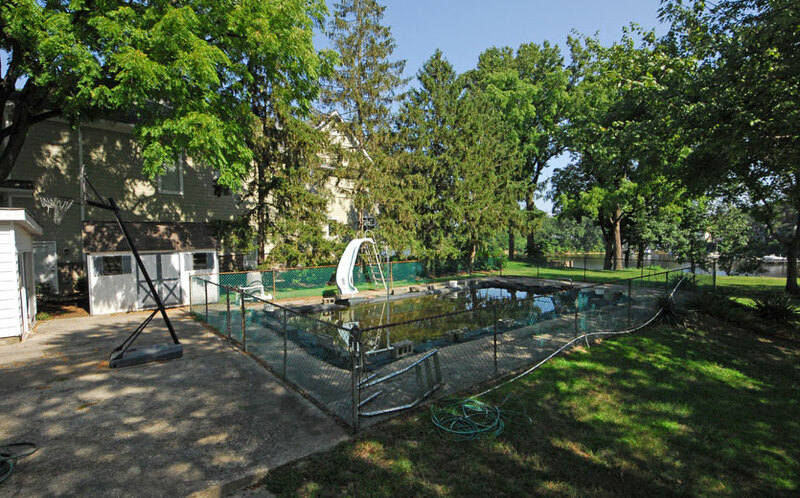 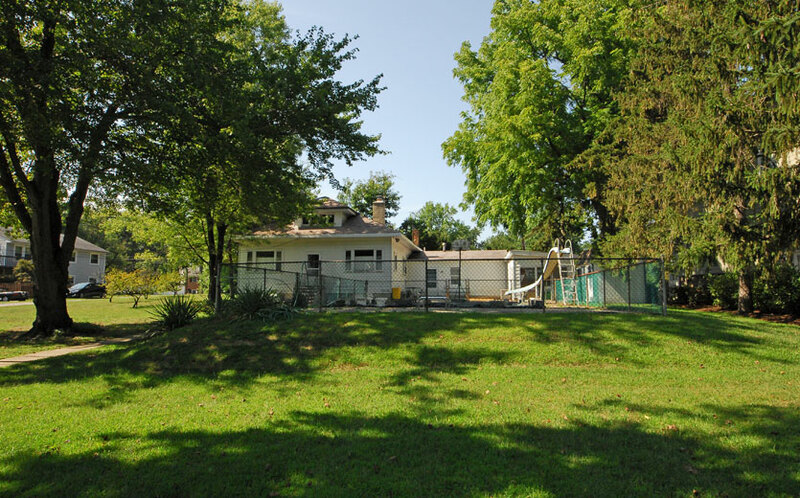 Pool of Arnold, MD waterfront home overlooking Cool Spring Cove and the Magothy River. 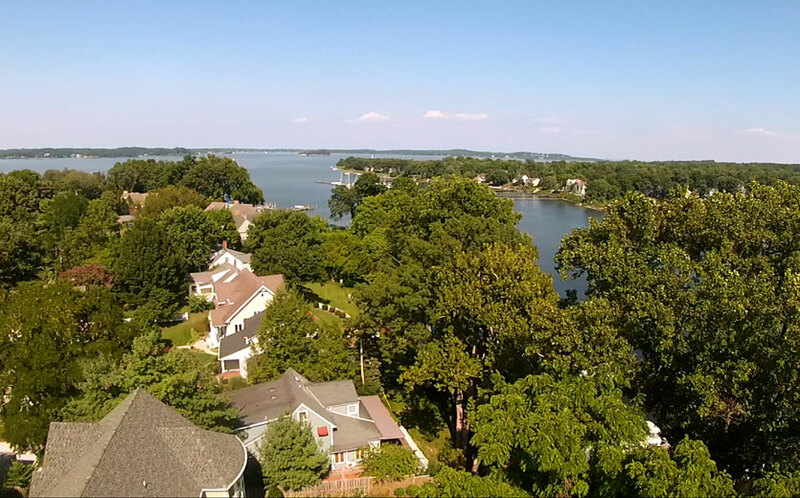 View from Arnold, MD waterfront home overlooking Cool Spring Cove and the Magothy River. 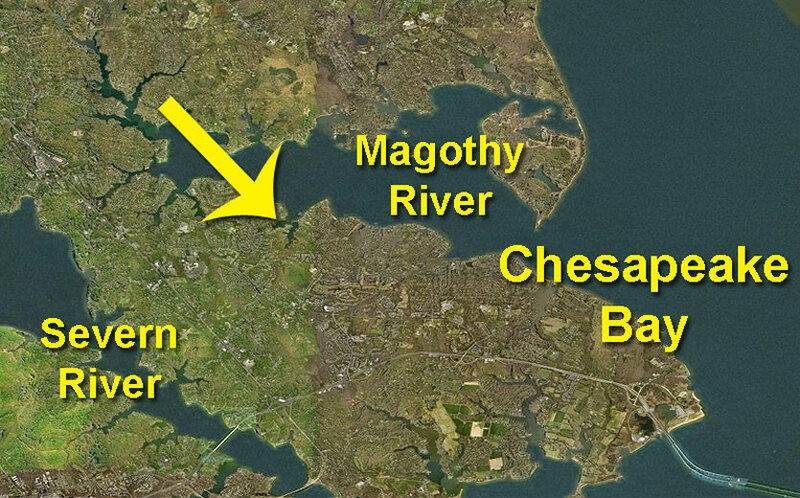 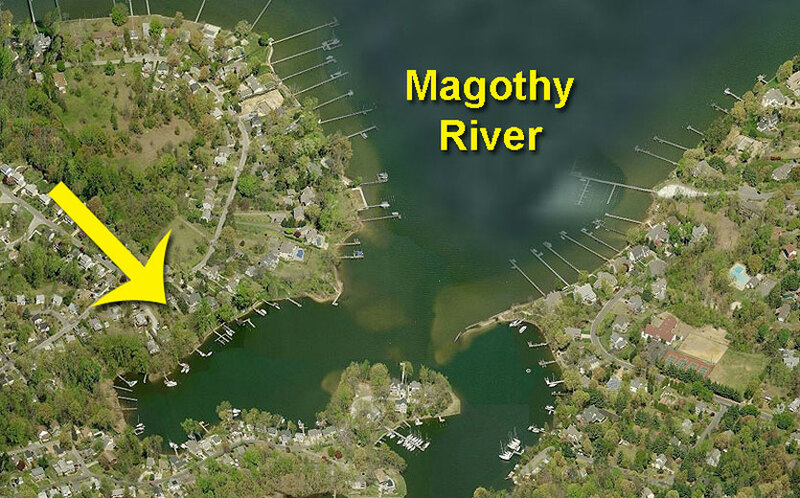 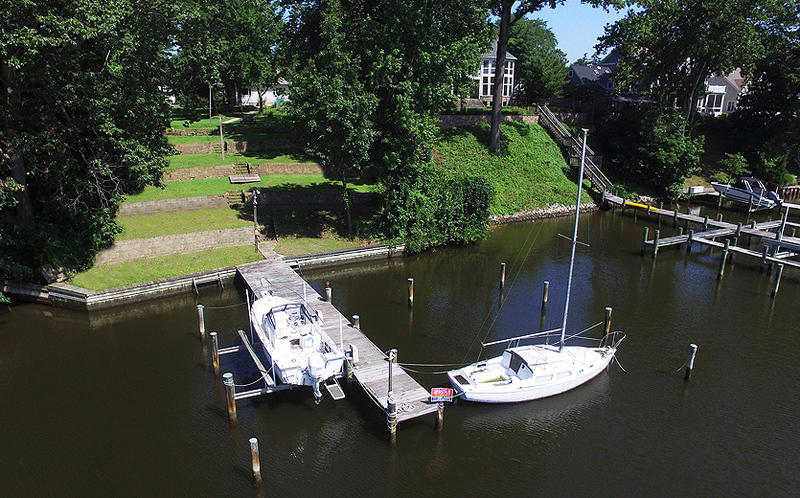 Aerial map view of Arnold, MD waterfront home overlooking Cool Spring Cove and the Magothy River.